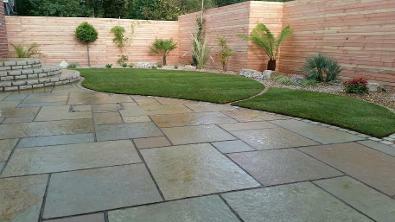 CRS Landscapes are the fresh innovative Landscaping Specialists the South Coast has been waiting for. 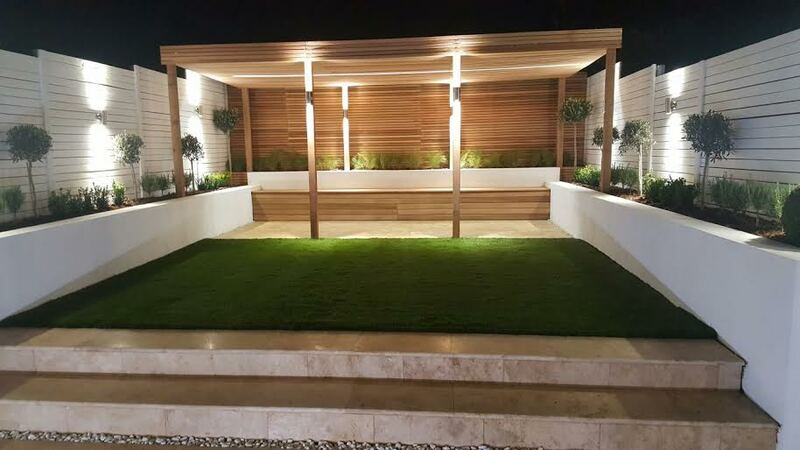 We have over 15 years experience and offer unique garden designs at affordable prices. 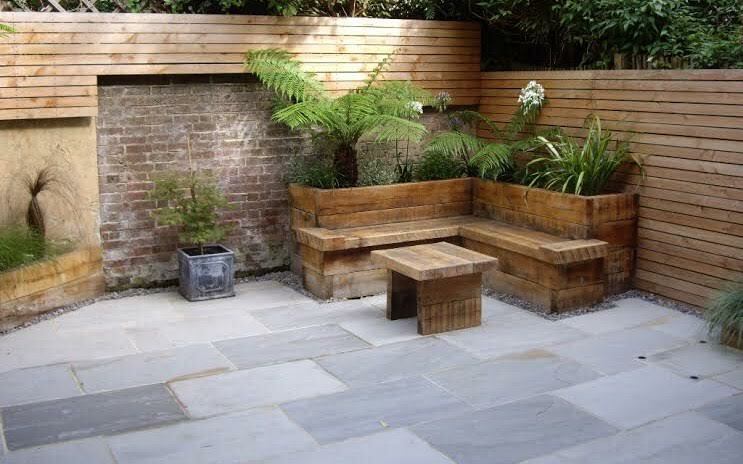 We listen to our customers and work with you to address your needs through innovative garden solutions. We create unique designs to suit all requirements and budgets, however big or small. We will meet with you and show you our extensive portfolio of designs and builds and can take you to a completed project to meet one of our many happy customers. Don't just take our word for it, read the testimonials of our very satisfied clients!! Our usual service is to provide a couple of different unique designs for you to choose from. However, this is not limited and any plan or design can be adapted to suit your tastes and requirements. As well as offering garden design services we also offer maintenance services to help keep your garden looking it's best all year round.